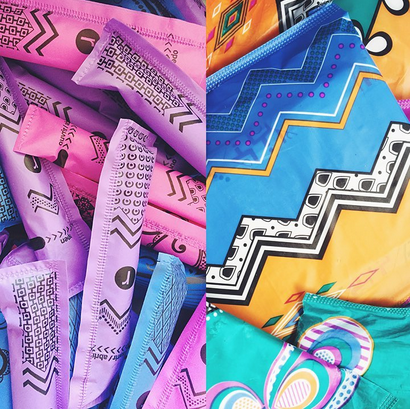 Women’s Issues — MumbleBee Inc MumbleBee Inc.
They’ve got tampons, pads and liners for days! Pick a sample pack to find your perfect period products. U by Kotex® product samples are limited so please sign up quickly. Limit one sample per household. Offer expires Dec. 31, 2016 or while supplies last. Please allow up to 6 weeks for delivery. Must be 18 years of age or older to receive sample. Consumers that have requested a sample in the last 6 months will not be eligible to receive another sample.